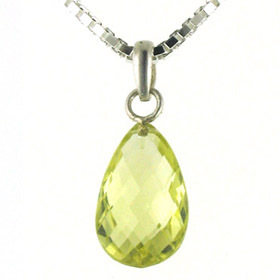 Large lemon quartz pendant set in sterling silver. 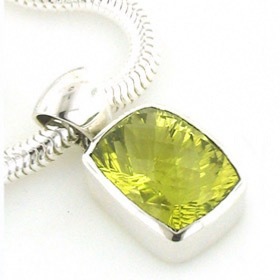 This stunning pendant features a large oval diamond-cut lemon quartz gemstone set in a plain, chunky sterling silver setting. 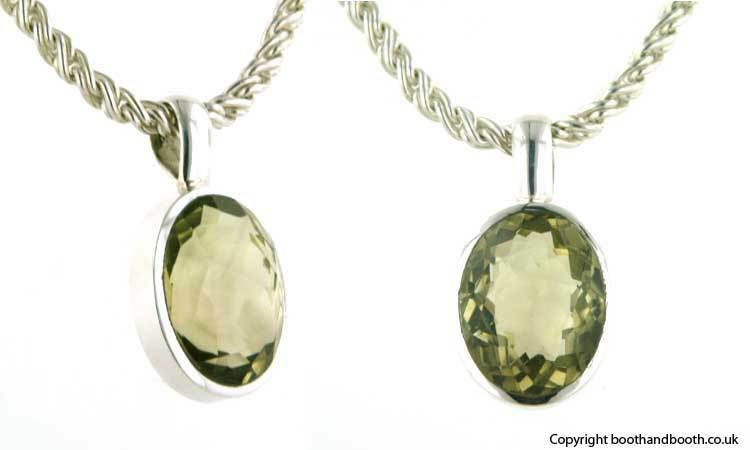 The dark gold colour of the lemon quartz gemstone has a hint of green and is perfectly contrasted by the bright sterling silver. 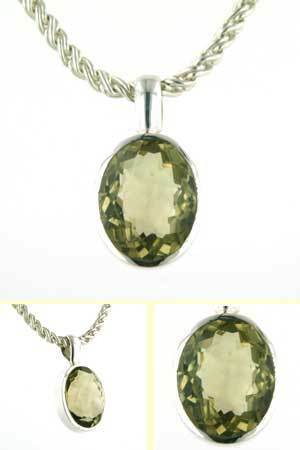 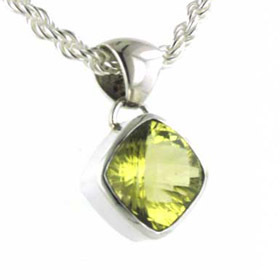 For a choice of sterling silver chains to wear with this lemon quartz pendant see our Italian sterling silver chains. 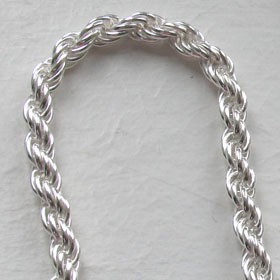 The chain featured is our silver rope chain, width 4mm (see below). 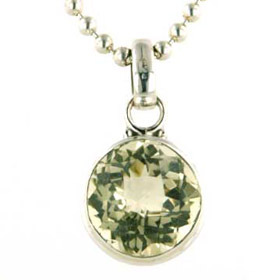 For even more sparkle team up this lemon quartz pendant with a diamond cut silver chain!